Off-late the newspapers and television media have been bombarded with jewellery store advertisements. 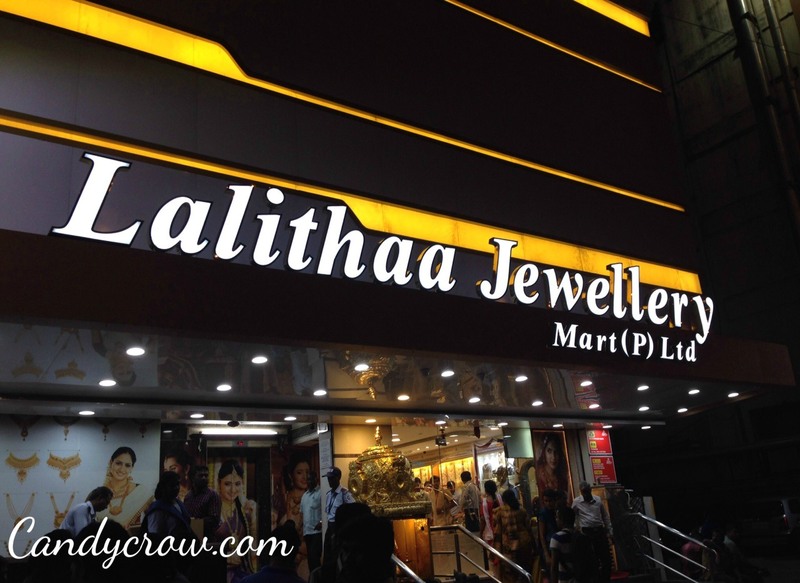 I have been shopping gold for quite some time and I have tried many shops, Based on my experience I am sharing my list of top jewellery shops in Chennai(not in any specific order). 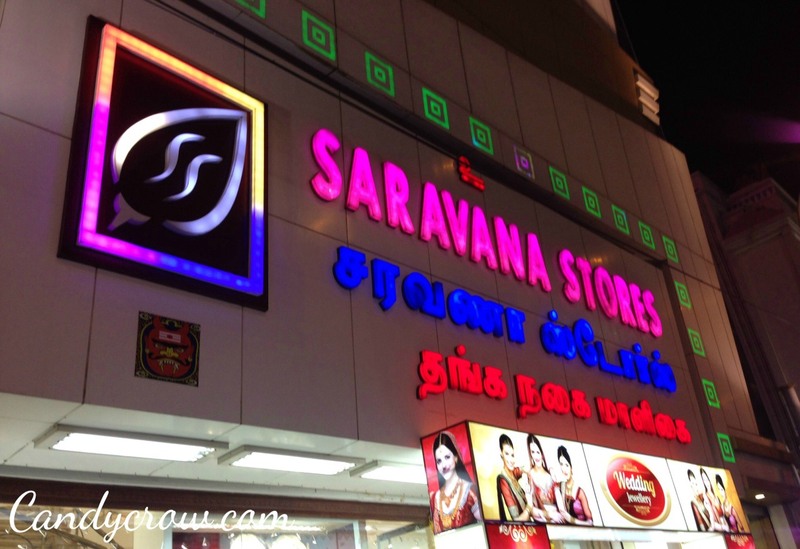 This is my favorite gold shop in Chennai, they have low wastage as well as UNIQUE and beautiful designs. They have an awesome collection of uncut diamond and antique jewellery with reasonable wastage which is quite low when compared to other shops. All their jewellery are 916 certified. 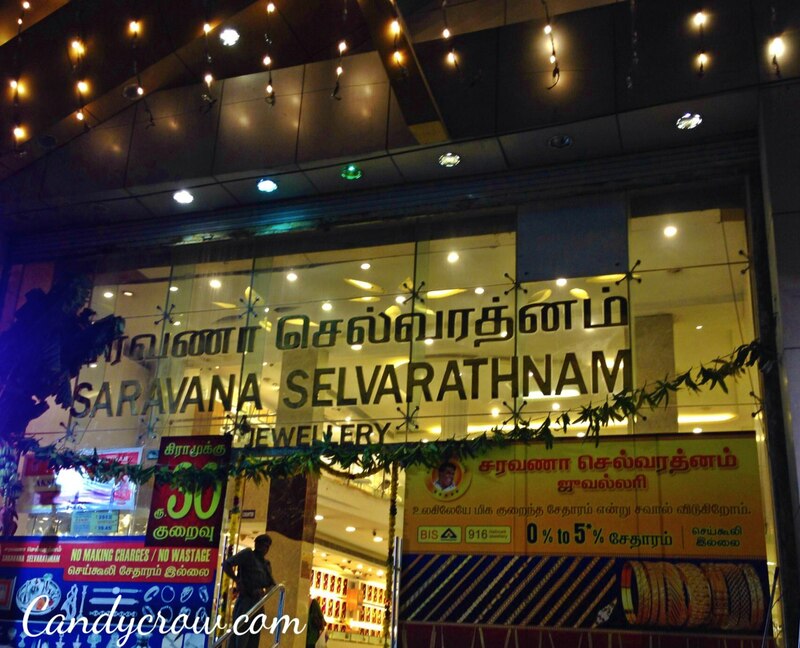 This store is owned by a sibling(or a cousin) of the saravana selvarathinam store, very trust worthy indeed.This store is also considered the luckiest store for purchasing wedding jewellery. They are in this field from 1985. Most of the jewellery sold by them have wastage between 0 to 9 % and they don't have any making charges for most of the jewellery except hip chain. 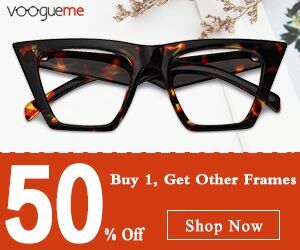 They constantly update their designs and they also have light weight jewellery collection, in-case if you have a constrained budget. They have a floor dedicated for diamond and platinum jewellery and the wastage is not more than 8% for diamond jewellery. Yet another trusted place with 916 hallmark. They have wastage of 0 to 6 % in most of the jewellery and they don't have any making charge. Even though they don't have loads of varieties, their price is very reasonable. They don't have wastage as well as making charge for silver jewellery. Disclaimer : This my personal opinion and it is not a sponsored post. Now if you are wondering why some of the highly advertised brands are missing in this list, you must visit the other places personally and you will know the truth. If you are planning to buy gold jewelry, check out Top 4 jewel accessorizing Lessons to Take from Bollywood Divas before heading on to your favorite jeweler. 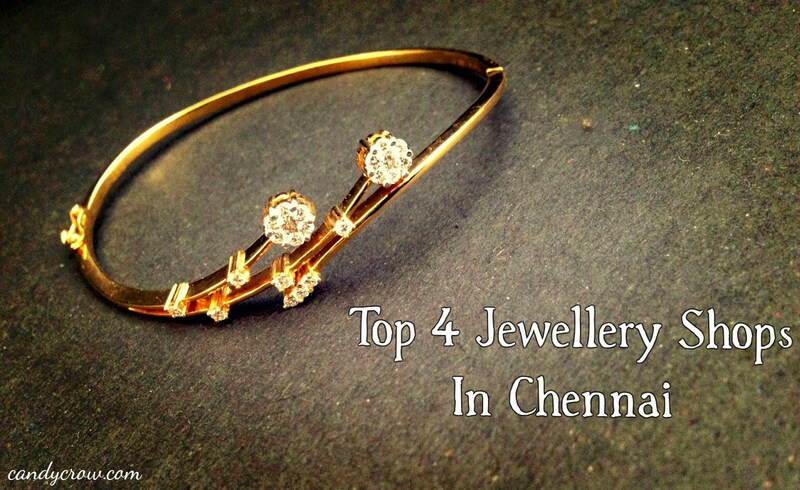 Which is your favorite jewellery store in Chennai ?